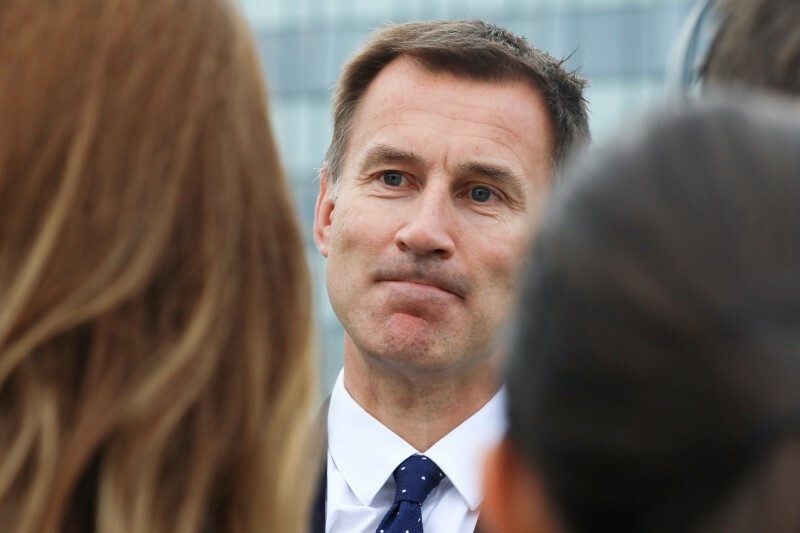 BRUSSELS (Reuters) – British foreign minister Jeremy Hunt said on Thursday he expects a lively debate in parliament around the government’s soon-to-be-published Brexit policy, but that it offers a basis for talks to move forward in Brussels. “You’re going to have very, very lively debates in a situation like this. 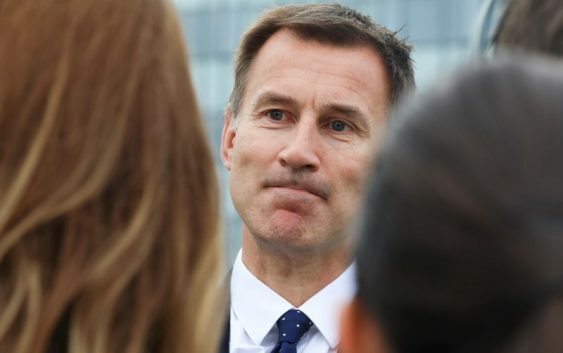 This is one of the biggest decisions that we have taken as a country in our political lifetimes so there’s going to be a pretty fierce discussion but the prime minister has found a way forward,” Hunt told reporters at a NATO summit in Brussels.